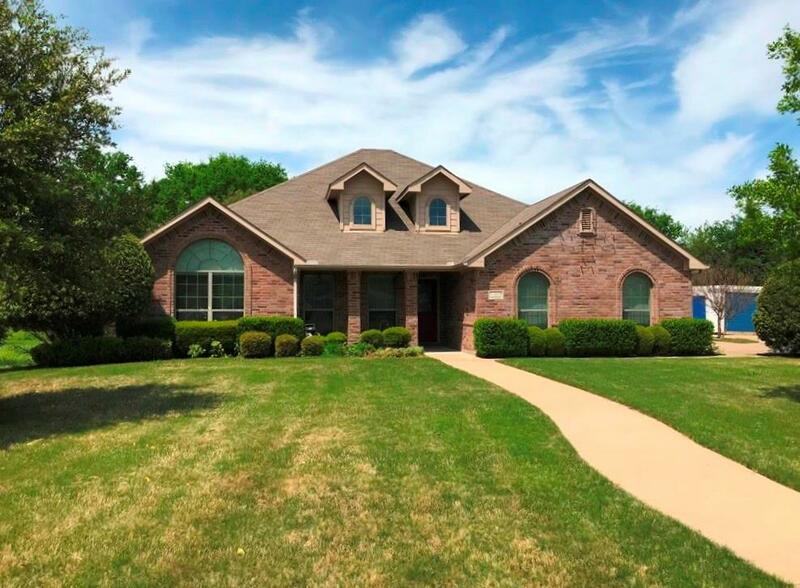 Location, location, location...Remarkable home in a sought-after Terrell neighborhood!!! 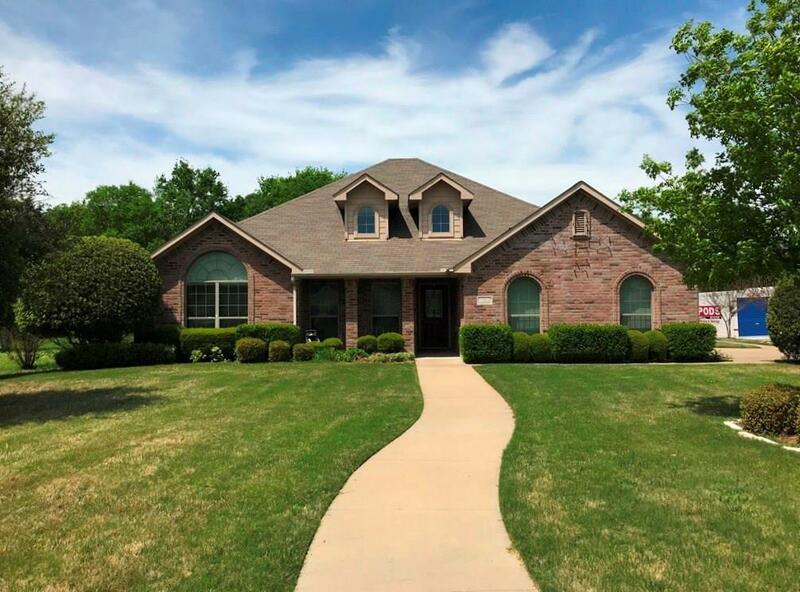 This home features an open floor plan, high ceilings, 2 large living areas, 2 dining areas, a spacious kitchen with island, a huge master bedroom and more!!! 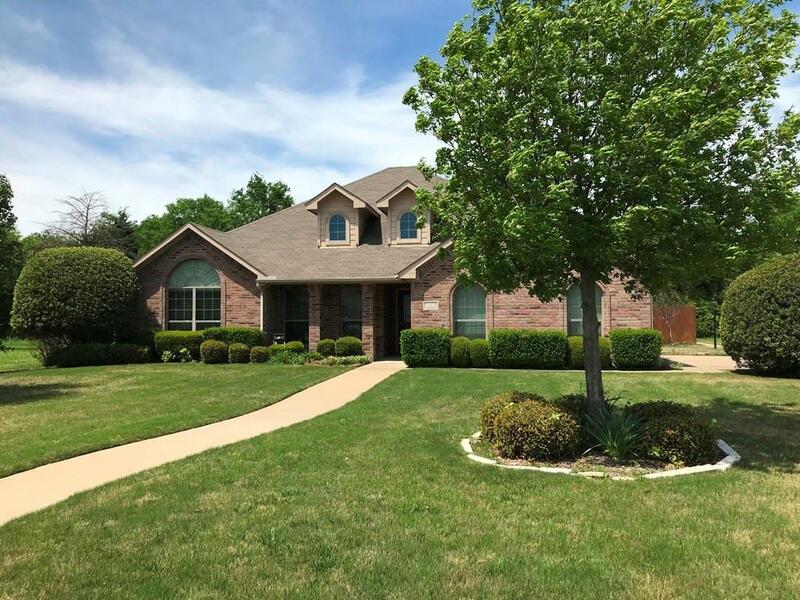 Crown moulding, engineered wood flooring, and a generous covered patio are just a few of the upgrades at this home. Big corner lot with amazing backyard entertaining space is a plus. Greenhouse and storage building are just icing on the cake. 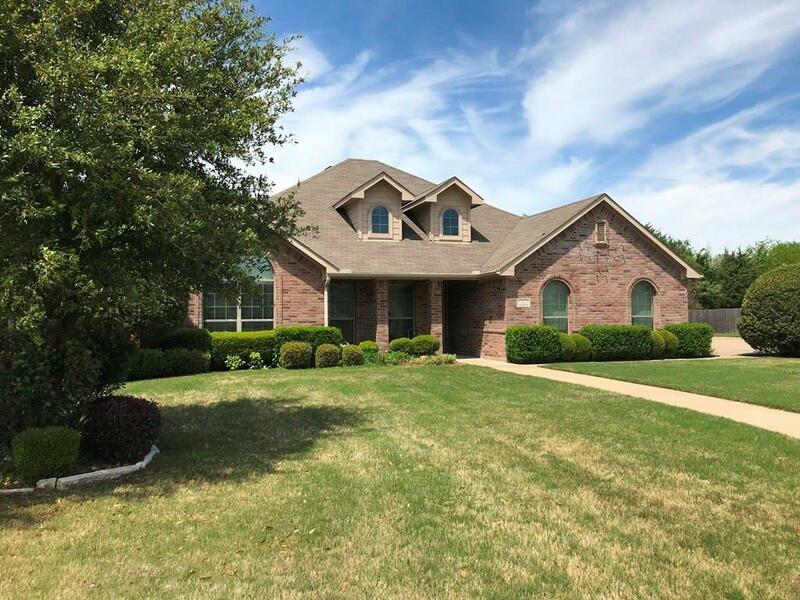 You will not be disappointed in the quality and layout of this home. Do not hesitate...View it today. Offered by Nan Riter of Riter Group.